The Mulberry Plan at Cottages at Riverbirch! 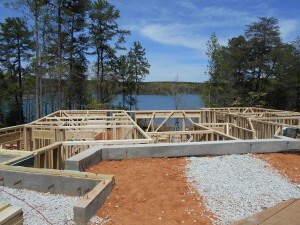 on schedule and we can’t wait for it to be finished! 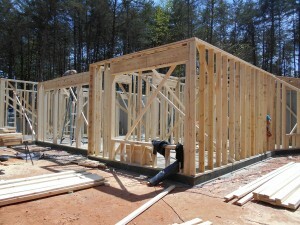 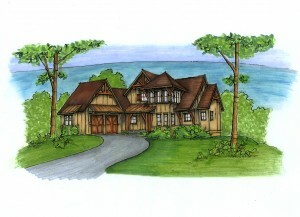 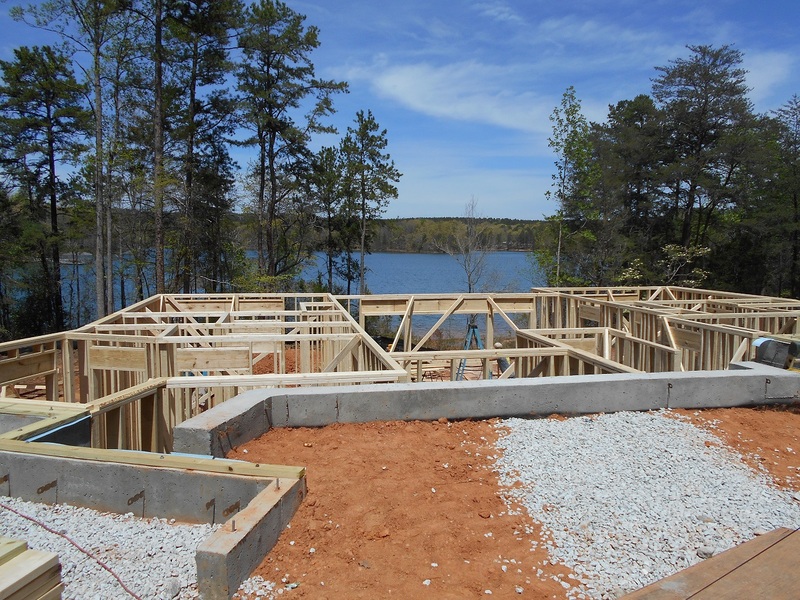 The loft in this plan will have a magnificent view of gorgeous blue-green Lake Keowee! 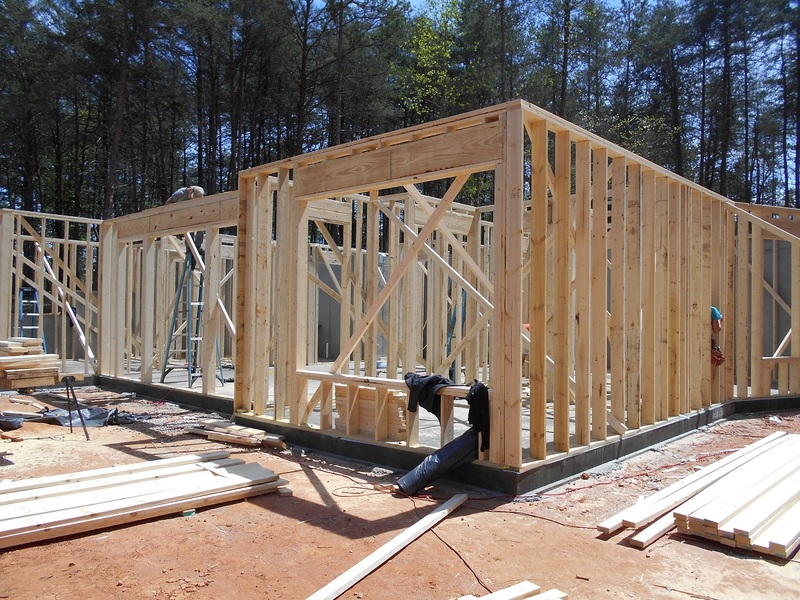 315 Elderberry Way will be exciting to watch grow!